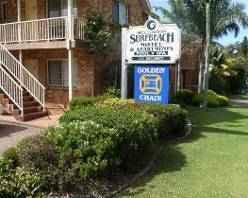 "you can visit the South Coast of NSW anytime of the year"
Summary: 3 1/2 star Accommodation at Mollymook when location is important. 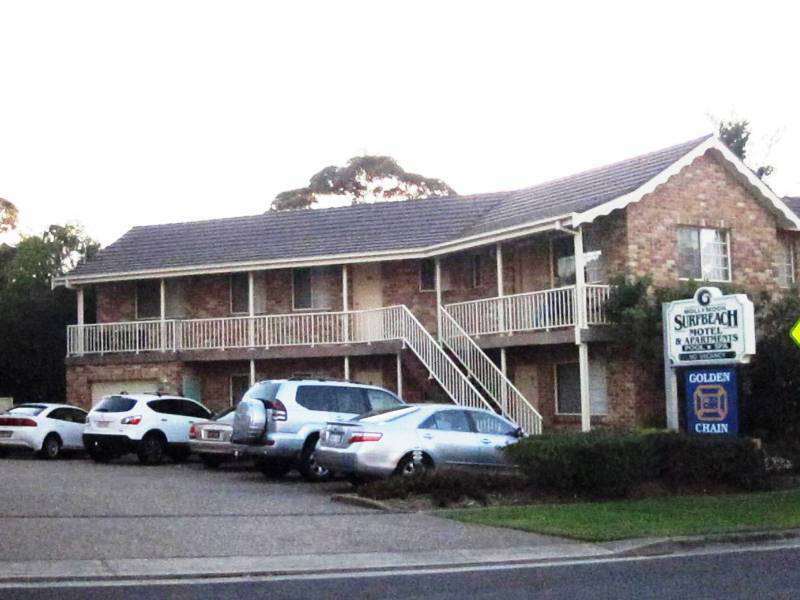 Mollymook Surf beach Motel & Apartments are conveniently situated opposite the pristine sands of Mollymook Beach and near Mollymook Golf Club and beach side cafes. 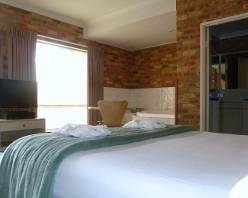 This beachside complex offers accommodation to suit guests with a wide range of needs. 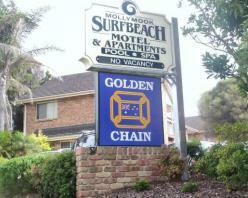 Choose between motel units, spa suites, disabled unit or self contained apartments. Standard Units have a queen sized bed, lounge, fridge with minibar, tea & coffee making facilities, TV, DVD, electric blanket, heating and ensuite bathroom. 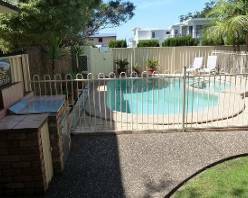 Disabled unit is a ground floor unit with wheelchair access and car parking close to the unit. It has a queen sized bed, lounge, fridge with minibar, tea & coffee making facilities, TV, DVD, electric blanket and heating. There is also a single bed in the room suitable for a carer if required. The purpose built en-suite has been fitted with approved fixtures for wheelchair access..